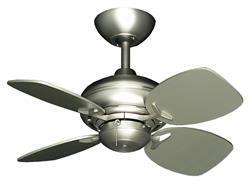 3 Motor Finishes. 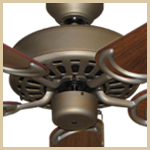 3 Blade Colors. 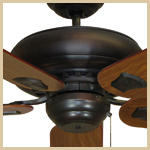 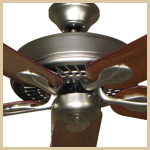 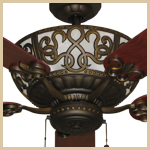 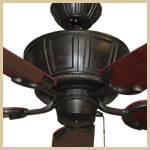 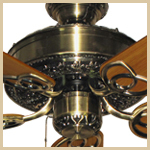 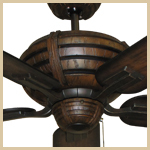 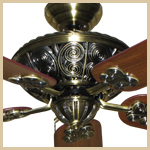 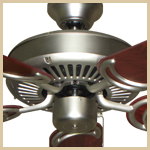 Mix and Match motors and blades to create a fan that matches your decor. 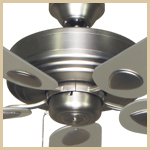 10 Blade Options and 10 Motor Finishes That's Right 100 Possibilities. 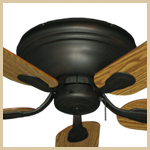 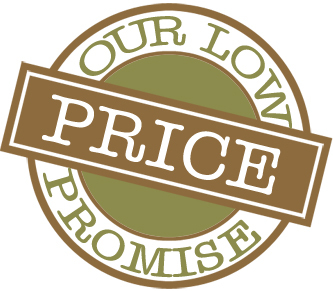 Small 26 inch indoor ceiling fan, perfect for closets, laundry rooms, bathrooms or tight spaces.